We are a group of writers who met on-line, on various sites and pages. 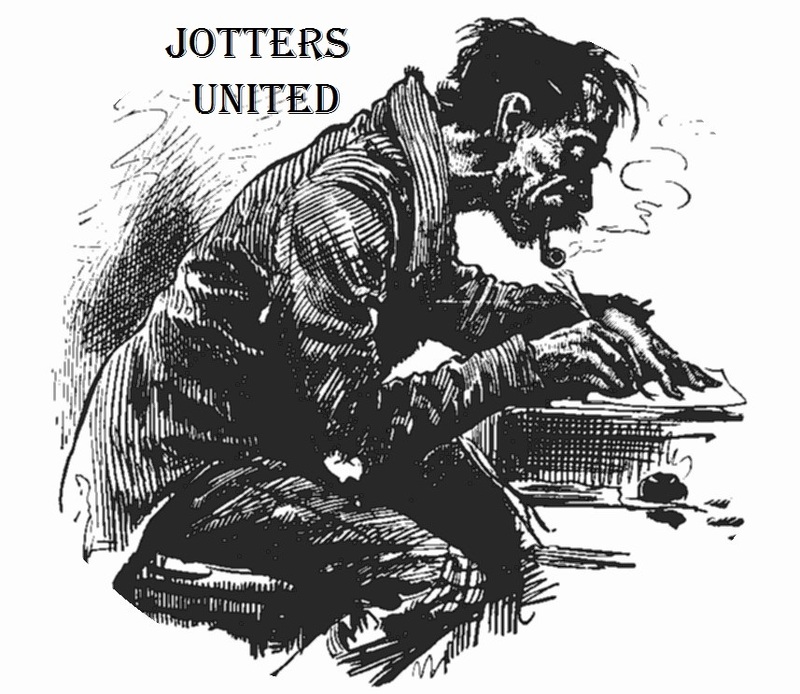 We are united in our quest to get published in various forms: books, magazines, web sites, whatever. And are united in trying to improve our art and swap best practice and information. We have a facebook page where we share anything to do with writing. So stuff like links to books, competitions or opinions are best shared there. What we hope to do with this E-zine is to publish some cool writing from anyone. If we like it, it gets in! We will try to publish two Issues a month. 3 poems and 3 shorts.